​Birth of the cute little princess is the most special time for anyone. Adorable, cute and sweet wrapped up nicely in that soft blanket like a caterpillar in cocoon can mesmerize anyone with its smile and twinkling eyes. Celebrate her birth by giving her the best memories for the rest of her life with a fantastically planned baby shower for girls. Planning a baby shower is nothing less hassled than organising a big bash since it her first interaction with everyone associated with you. Let your loved ones, family and friends shower her with best of their blessings, good wishes and warm smiles along with a lot of cute gifts by planning a perfect baby shower. 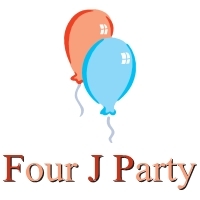 Contact Four J party for more information on best baby shower themes for girls. 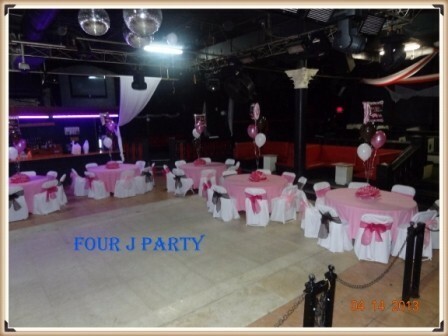 We can make available anything and everything that is required to organise a memorable baby shower for your cute baby girl along with the baby shower chair and decoration.